As many of you know I have opened an Etsy shop - Our Beautiful Mess Shop - where I make and sell necklaces. I opened my shop on August 1 and honestly it's been a bit of a slow start. 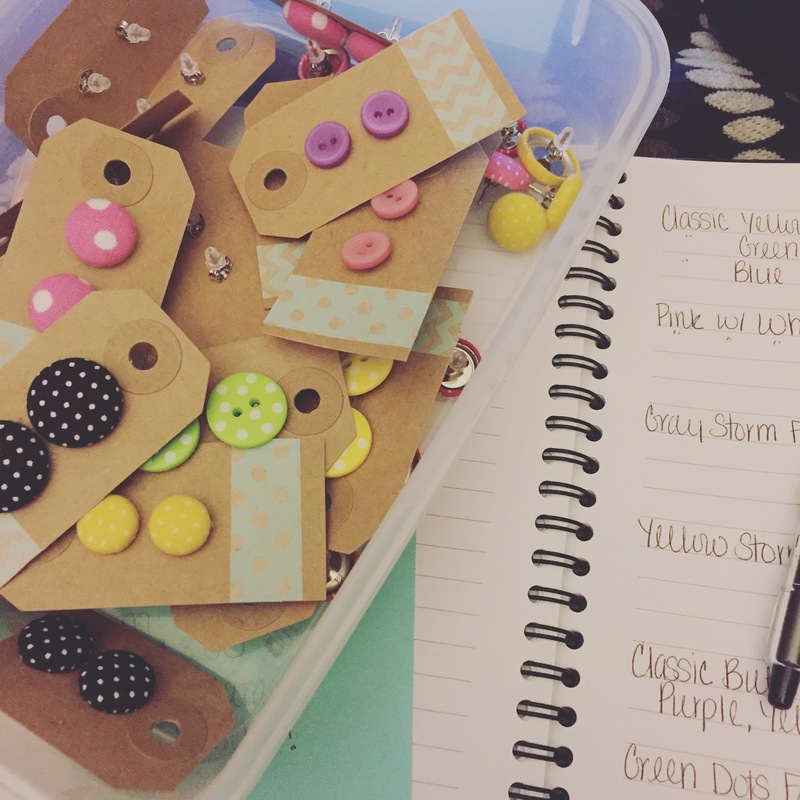 But jumping into a world of jewelry on Etsy means it's going to take time to get going. But I've made some sells and have already learned a lot. It's something I have enjoyed doing and am eager to continue to grow. Patience is definitely the key when starting out on Etsy. The funny part is that since starting to sell necklaces, the earrings I made over a year ago and tried to sell started selling. I have made a few sells on earrings since listing the necklaces. I'll admit that this is frustrating because I don't care about the earrings - I want to make a business out of the necklaces. But a sell is a sell. The most exciting for me to this point is that my first non-family sell with my necklaces came last Thursday. I woke up to see an order which was exciting enough but then I saw that that order came from Paris, France. My first necklace order from someone I didn't know came from another country. I was seriously excited. Of course what made that day even better was that I got a second order that day. Two orders in one day was pretty exciting for me. Most days I go through days without any orders. I get lots of views and favorites but no orders. Like I said, it's definitely a test in patience but it's just remembering that this takes time. And it is slow-going but I haven't even been open two complete months yet. I'm happy with how things are going so far. Of course I would love more orders but I believe things will happen and things will pick up. And so far I have loved this entire progress - creating and networking and even finding my groove with the business aspect of it. If you want to check out my shop for yourself, check out here. (Or click on the Etsy button on the sidebar or the page at the top.) And P.S. 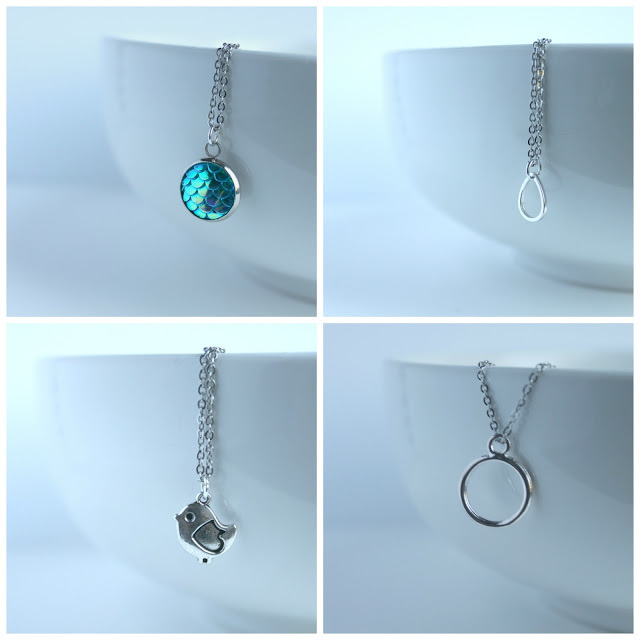 I have added four new necklaces recently, so you should definitely check them out if you haven't yet! And thank you for all your support! And don't forget to use the code OURBEAUTIFULMESS16 for 15% off which is for my blog readers as a thank you for all your support! Comment below: What is your favorite necklace? What would you like to see more of?